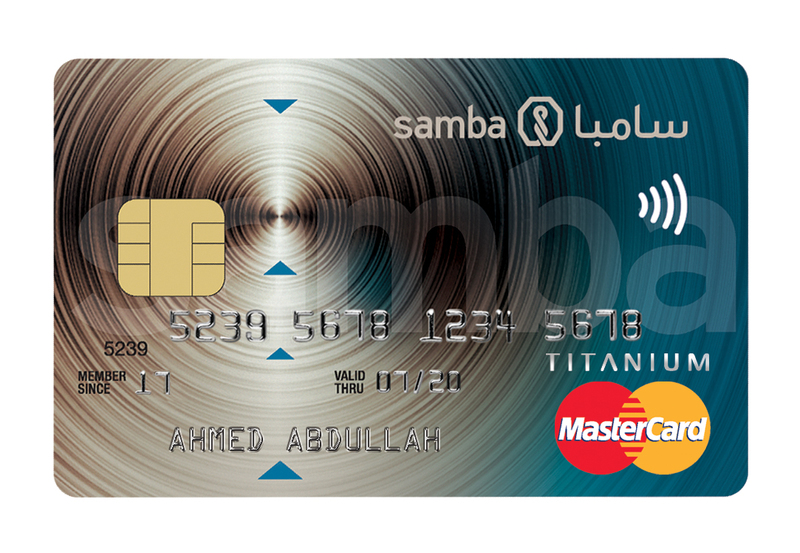 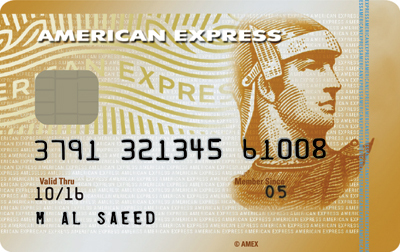 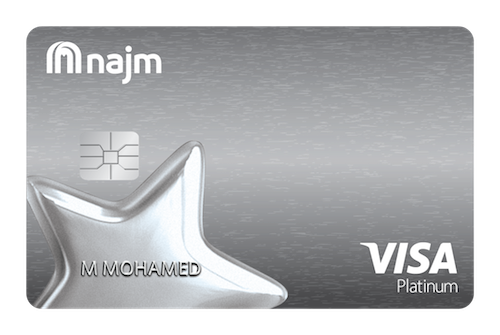 The Samba Titanium Credit card comes supercharged with added benefits like never before. 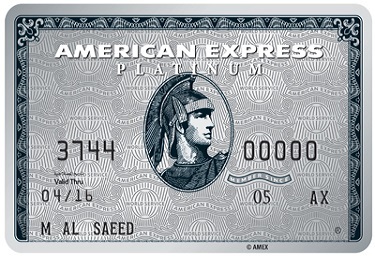 From movies and dining to fuel and medical expenses - be it locally or globally. 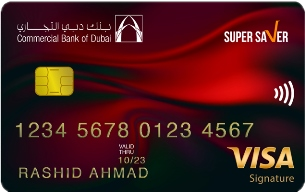 Maximise your cashback every day and save up to AED 12,000 annually.